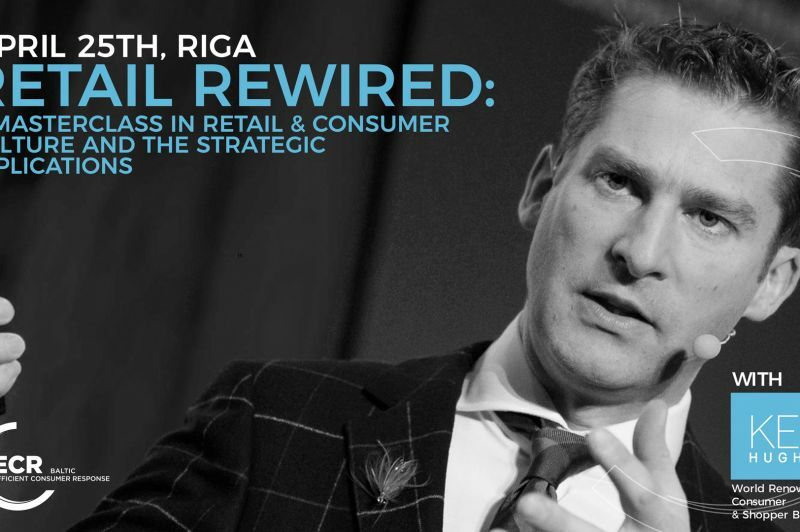 Retail Rewired: A Masterclass in Retail & Consumer Culture and the Strategic Implications - Biļešu serviss "BezRindas.lv"
This is possibly the most exciting time to ever work in retail. 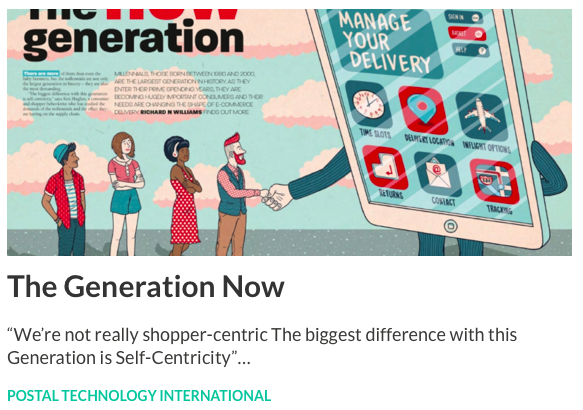 Technology is exploding new channels, from direct delivery, subscription services, or click & collect. The shoppers themselves have undergone significant societal and cultural shifts. 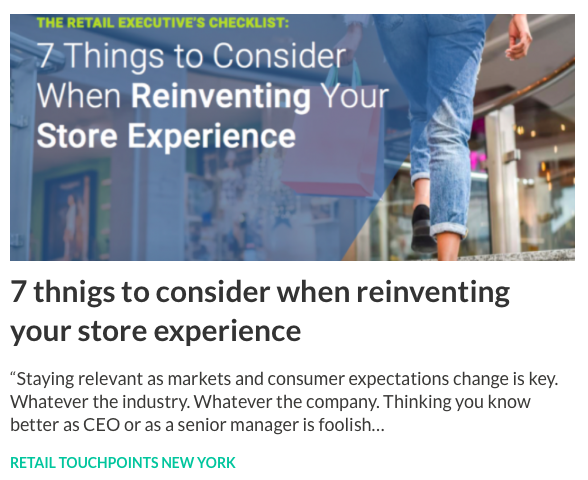 The Always On, I Want It Now shopper demands agility, flexibility and an experience. 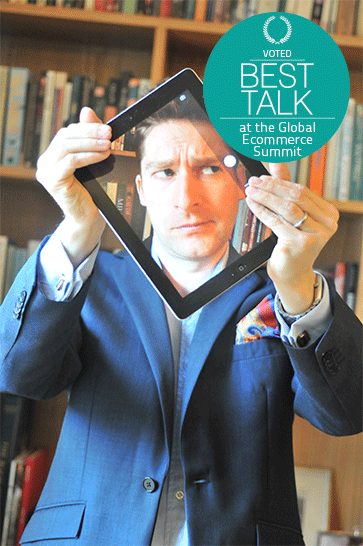 We have retailers investing heavily in new ways of doing business, challenging business models, fuelling innovation. Artificial Intelligence and the Sharing Economy both look set to challenge the very foundations of consumerism and how we shop in the future. So what does that mean for your brand or business? Well lets find out during this energetic session looking at where retail is going, how we got here and what the future consumer demands. If you don’t like change, trust me, you’re going to like irrelevance a whole lot less! Limited space | Vietu skaits ierobežots! Sectors: FMCG, DIY and Hardware, Electronics, Pharmacy, Foodservice, Furniture, Bookstore, Household, Apparently for both brand owners and retailers and also for companies providing services related to CX (Customer Experience), Experiential Marketing, CRM, Personalisation (strategy or software), Social media Marketing, Others. Areas: CX, Customer Care, Marketing teams (including Trade Marketing and Shopper Marketing), Sales departments, New Business and business development. It can be a good training also for CEOs of SMEs. Working language: English with Latvian translation! As Europe’s leading Consumer and Shopper Behaviouralist, Ken Hughes blends his vast expertise in consumer psychology, social anthropology, behavioural economics and neuromarketing to answer the question to which he has dedicated most of his career: Why do shoppers buy and how can we make them buy more? While his boutique consumer insight organisation, Glacier Consulting, began life as a market research agency, he soon identified his key area of interest was people, not markets. 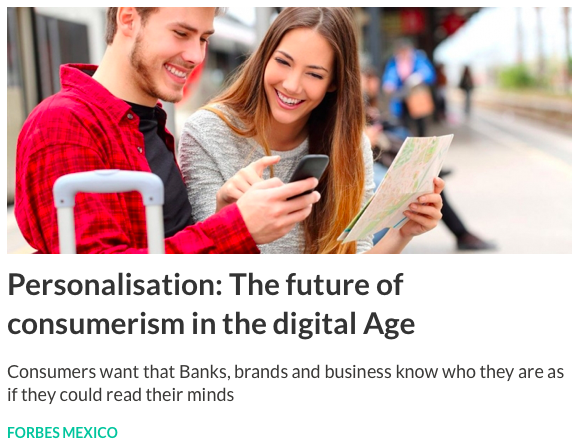 How humans express their desires and expectations through how and what we buy has become his sole focus, resulting in his agency advising a global client base of some of the world’s biggest brands – Unilever, 3M, IKEA, Coca-Cola, AXA and Heineken to name a few. 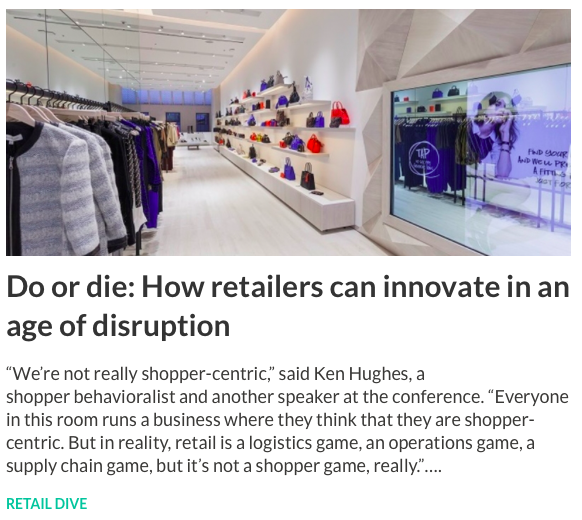 Ken is acknowledged as one of the most respected thought leaders on Shopper Marketing and Shopper Centricity, Omnichannel & Digital Strategy alongside Retail Futurology. 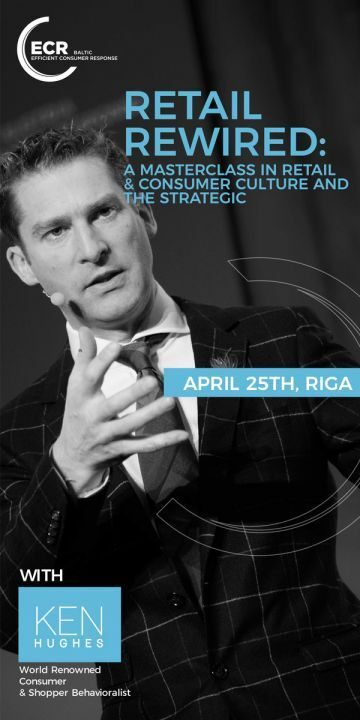 He is a part-time professor in consumer behaviour and a board member & strategic advisor to many organisations on the future of consumerism and shopper trends. His latest TEDx talk also showcases his unique approach as a Playologist, motivating individuals and his corporate clients to unleash their creativity and innovation through a blend of discovery, fun, play, mischief and risk. Voted best speaker at most conferences he has the honour of being invited to attend, it is for his international career as a keynote speaker he is most famous. His keynote speeches deliver thought disrupting and inspiring content in a captivating and highly energetic manner, all served with a generous helping of Irish wit. Volume discount for 5+ participants: - EUR 50 applied to each ticket except on site tickets.